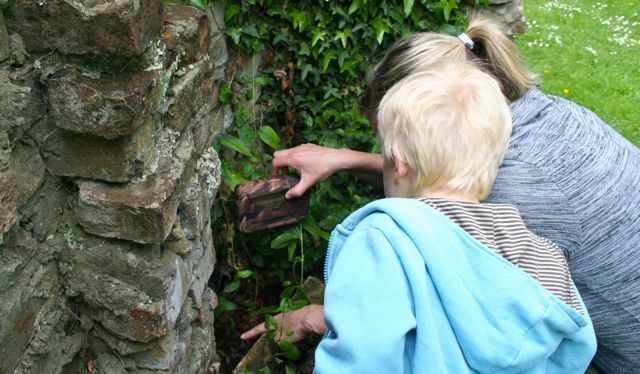 With a day free to spend with the family, my wife spotted a Geocaching trail at Newark Park, part of the National Trust. 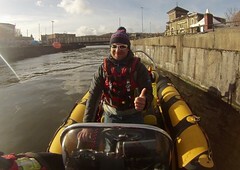 Thinking it might be a good family activity, and not too far from where we live, we headed over to check it out! 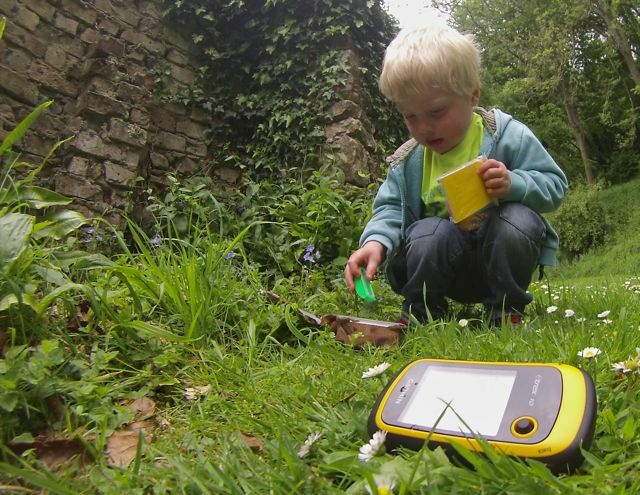 So what is Geocaching? The only way I can describe it is that it is a treasure hunt for the 21st century! The treasure, or cache is a small box or bag hidden away with nick naks inside, often with a book to sign too to say that you were there. The key is how to find them. Using an app on your phone or a GPS unit, you select which one you want to find and follow the compass or trail. When you find the cache, open it up, swap a nick nak with something of yours and sign the book. It’s like a giant treasure hunt, and with millions dotted all over the world, you’re never too far from your own adventure! On arrival at Newark we headed in to the office and paid our £5 fee for the hire of a GPS unit. A small Garmin GPS, with the pre-set caches dotted about on the estate. 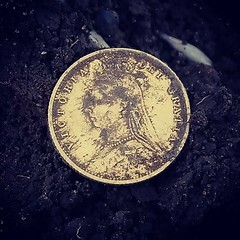 At first we were a little bit confused to exactly what we were meant to be doing as we walked completely the opposite direction to where we needed to go, and then we looked through the settings and found the compass with the metre reading showing the distance to the treasure. 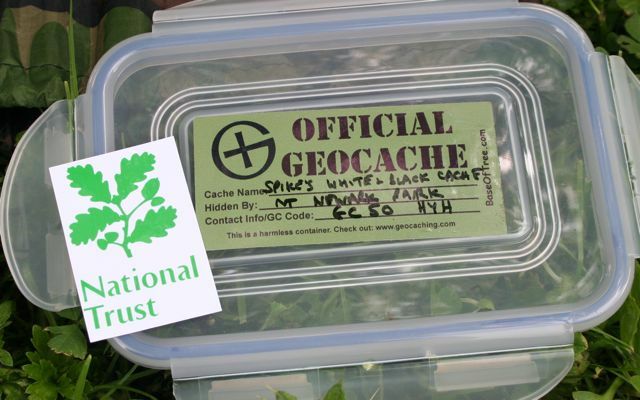 Things became a lot easier from then on as we selected “spikes treasure” for our first cache. Finding the first one was a real learning curve as it was hidden really well under a pile of stones, so from that point on we knew we had to really search for them when we got the metres down to 1 or 2. My son, now aged 4 1/2, was amazed by finding the first one, especially when he opened the small box to discover lots of small toys, key rings and other interesting things. So we let him choose one to take with him and left our own in the box, hid it back under the stones, and selected the next one to find. 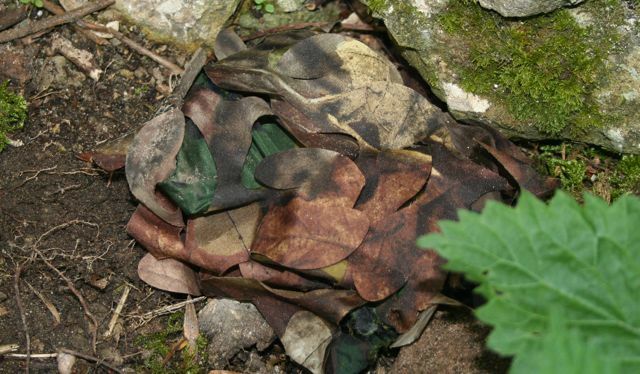 I have to admit I was unsure whether I would like Geocaching and thought that it would be more for the kids, but actually the whole family was getting stuck in and soon we were hunting around in the bushes for the next one. 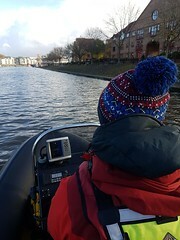 The GPS was very easy to use after you get your head around it, in fact we were soon following a very excited 4 1/2 year old with a GPS unit, slowly counting down the metres! We carried on finding more caches that day, and not only did we get a great tour of the Newark estate, but we had great fun in doing so. 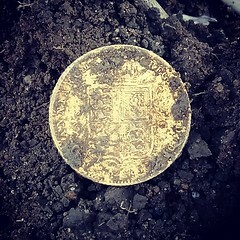 As far as my son was concerned we were on a treasure hunt, where he could actually find treasure. So I can fully understand how people get immersed in to this world of secret boxes and hidden treasures. Being able to download the app on to your phone means that you can find your first cache location from the desk of your office! Go on, have a dinner time adventure with a few mates! 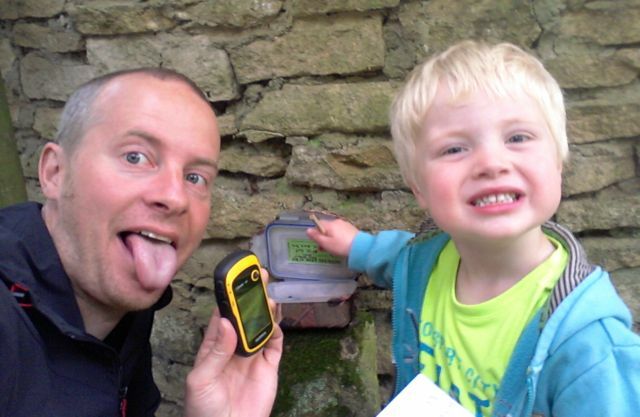 You never know you might get drawn in to the Geocaching world!